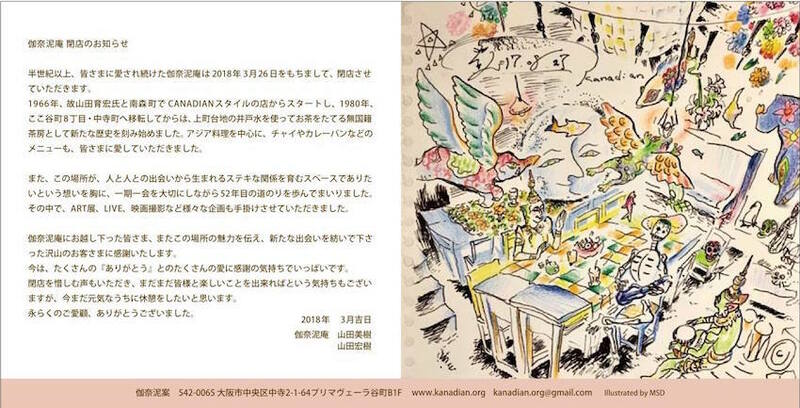 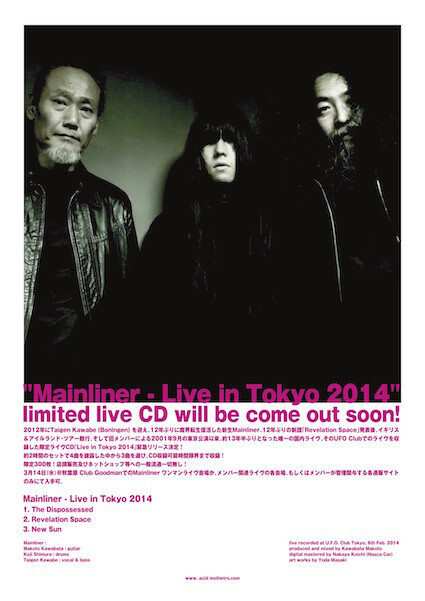 The limited live CD "Live in Tokyo 2014" will be released for this concert! 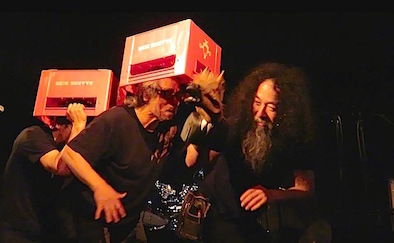 Announcing the GuruGuru Matsuri, a German-Japanese ritual of spring! 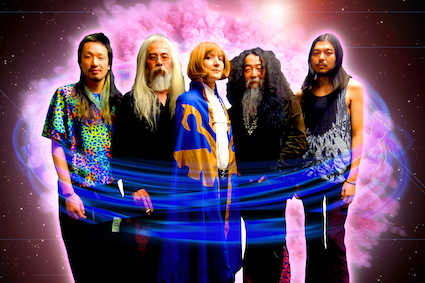 Featuring drum magician and krautrock psychedelic originator Mani Neumeier; Makoto Kawabata from psychedelic favourites Acid Mothers Temple, renowned across Europe and the US; Atsushi Tsuyama, from Psyche Bugyo who attempt to fuse British rock and Japanese samurai drama; and Tatsuya Yoshida, the master of weird rhythms (from RUINS alone, Koenjihyakkei, Korekyojin). 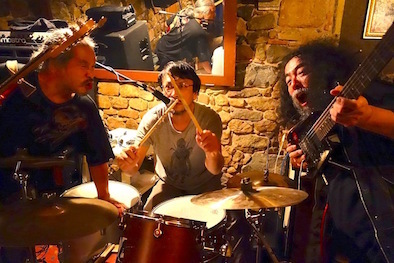 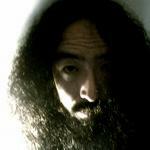 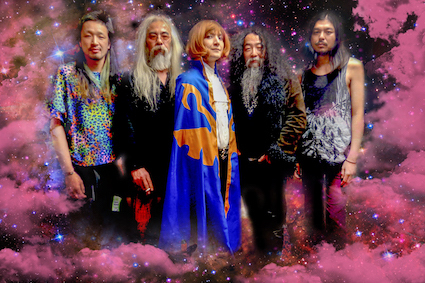 Yoshida, Tsuyama and Kawabata, those three weird masters of the Japanese underground scene, will be performing their worldshaking, side-splitting multi-unit showcase: Japanese New Music Festival Petit (featuring Akaten, Zoffy, Zubi Zuva X, Acid Mothers Temple SWR). 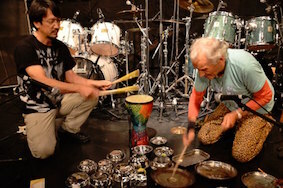 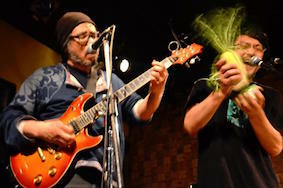 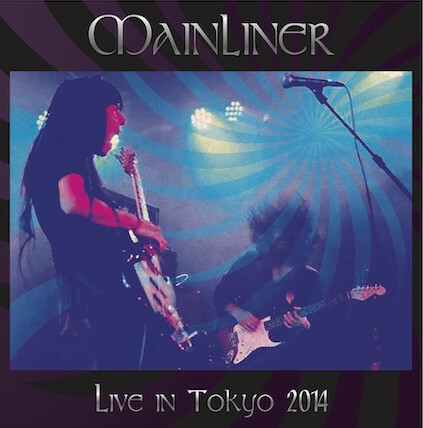 Mani Neumeier and Tatsuya Yoshita will perform their genre-destroying, rule-busting drum duo, MANITATSU. 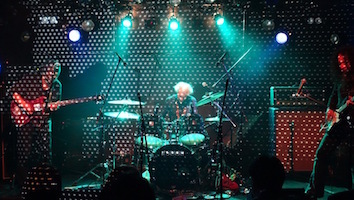 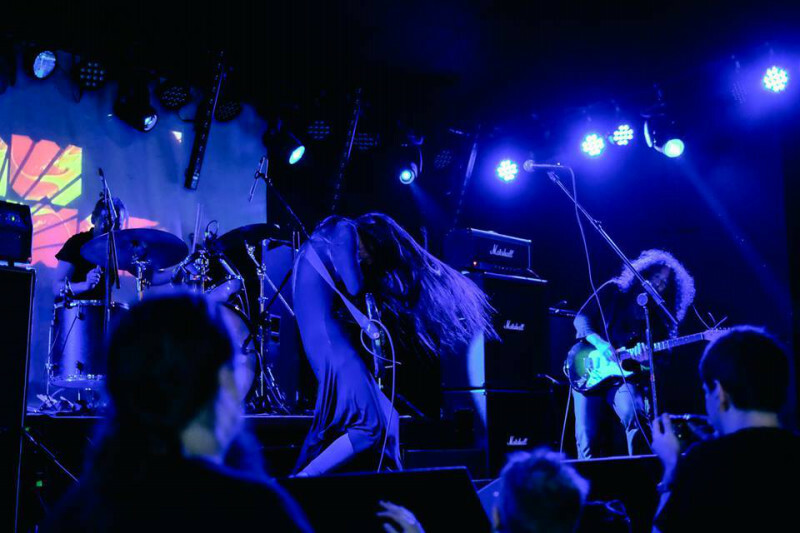 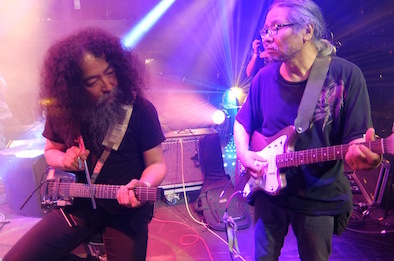 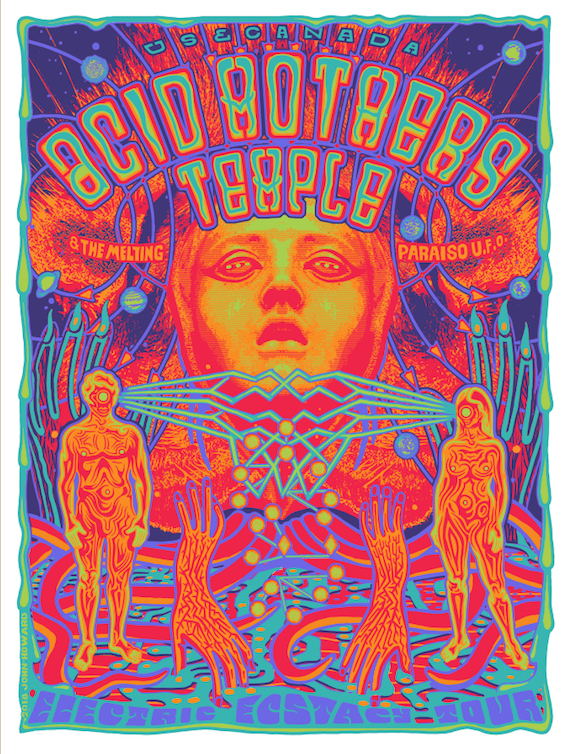 And to top it all off, Acid Mothers Guru Guru, the trio with Kawabata and Tsuyama that made Mani (who still performs under the Guru Guru name in Germany) exclaim, "this is the real Guru Guru!" 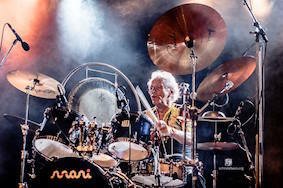 We'll be performing early pieces by the group that Mani has stopped playing! 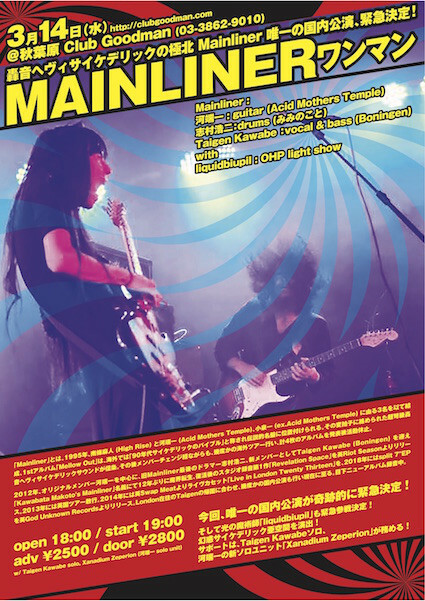 "Canadian Closing Event Final Night"